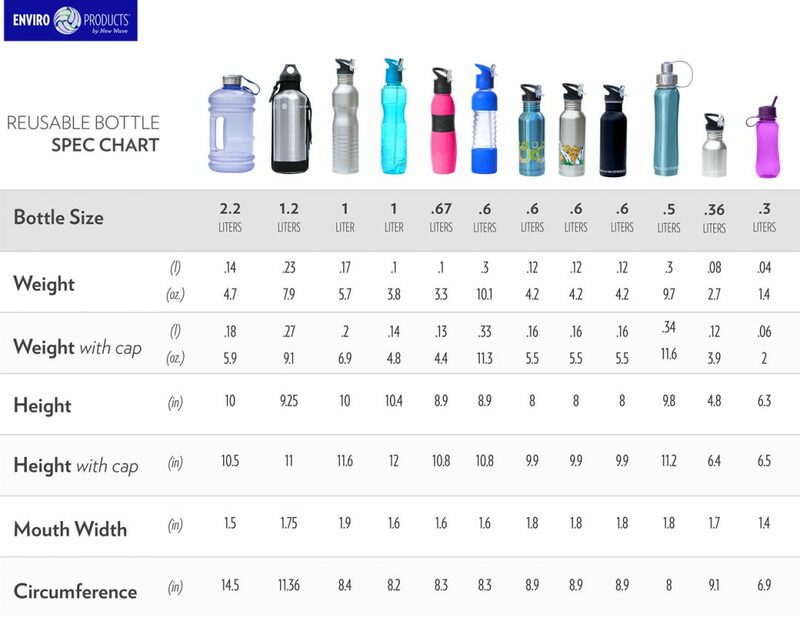 One of our most recognized designs, the 1-liter tinted is available in 5 unique colors – one for each member of the family! Two full bottles per day equals your daily requirement of water. Perfect for your desk at the office, to take to a baseball game or for your post-workout re-hydration.